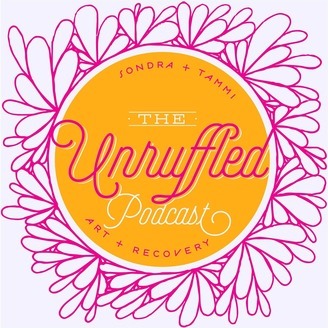 Today, Tammi and Sondra riff on a Robcast, An Anatomy of Restlessness (Episode 231) or in their terms, the discomfort zone. They talk about the many uncomfortable places we find ourselves in, like overwhelm, change, boredom and impulsivity. They talk about what this looked like when they were still drinking and the work they’ve had to do in recovery to reframe these situations as an invitation rather than something to merely tolerate. This is an episode packed with solutions, so you may want to bring a pen! 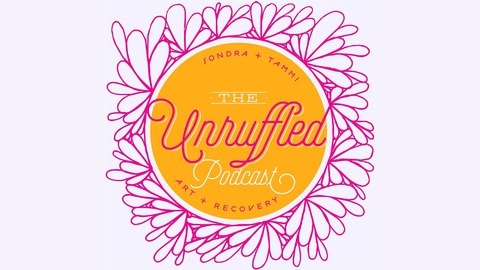 This week Sondra and Tammi share three items from their Unruffled Toolboxes: Sondra: (1) Getting in the flow; (2) Unplugging; and (3) Laughter. Tammi: (1) Collaging my feelings; (2) Daily theme song; and (3) Building my creative wheelhouse.